I like to refer to my friend Moses Sanchez as the “Happy Warrior.” Moses is running for the Maricopa County Community College District Board this November and is someone who will bring positive conservative values and leadership to the board. Moses Sanchez is the type of conservative we need in the Republican Party – a party we need to grow and expand if we want to affect positive change and bring new people into the party. Moses Sanchez migrated to the United States from Panama with his parents and sister. He has served on active duty in the US Navy including a deployment to Afghanistan. He is currently serves in the reserves. He has a B.S. and MBA in Business Management and has taught economics at South Mountain Community College. 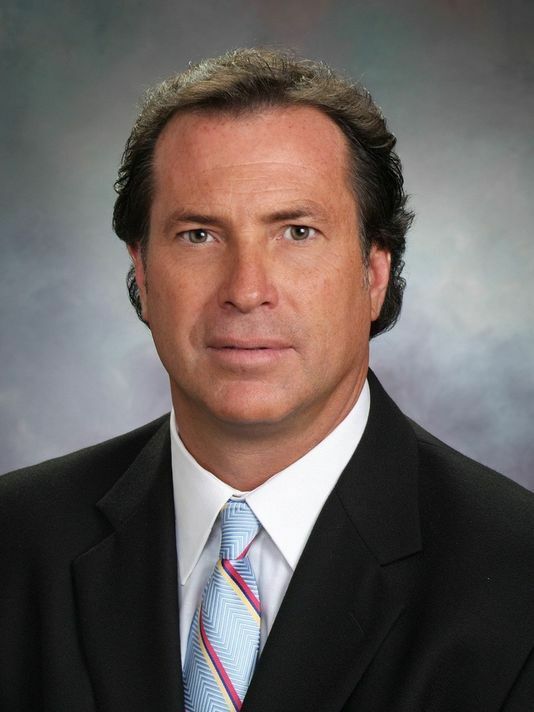 He also serves on Tempe Union High School District Governing Board. He owns his own small business which helps other small businesses with social media. 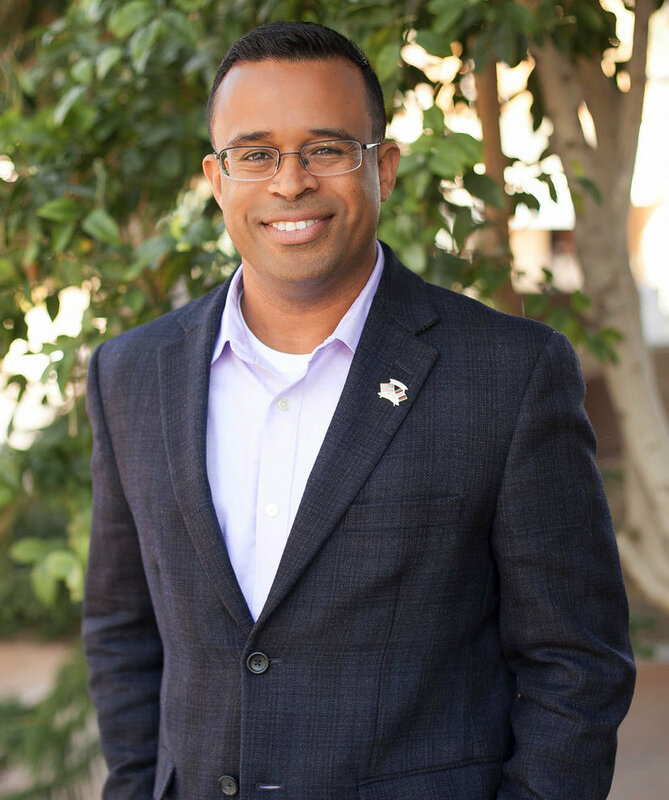 Moses is running in MCCCD (district) 1 which covers all of Ahwatukee, Chandler, Tempe, Gilbert, Queen Creek and parts of Scottsdale, Mesa, and Phoenix. He is competing against two other candidates in the race. Early ballots are scheduled to go out later this week. When you get your ballot, immediately go to the bottom of the ballot and mark your vote for Moses Sanchez. Moses will bring strong, optimistic and conservative governance to the MCCCD and it’s why I ask you to vote for Moses Sanchez this election. Visit Moses Sanchez’ website at www.MosesSanchez.com. And, follow Moses Sanchez on Facebook, Twitter, YouTube and Instagram.